How to plan a week’s trip by hiring a van? The prospect of hiring a van and plan a week trip covering the 4000 kilometre way from Sydney to Perth is a fantastic opportunity to see many of the attractions and sights along the way. The option to use a one way rental and drop the vehicle at the destination is probably the better option to consider. Depending on the volume of space required the client can select either a small economical one way van rental or opt for a larger vehicle if more space is required. 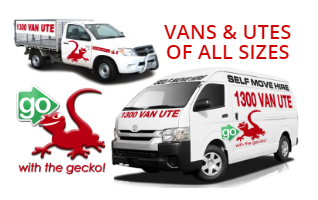 The extremely comfortable and late model van hire vehicles make them ideal to attempt a journey of this magnitude. The reassurance of roadside assistance and insurance cover included is important aspects to consider. 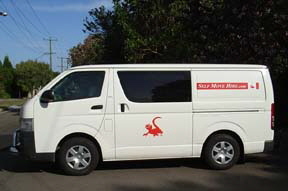 The planning of the trip in the one way van rental should include Mildura which is situated about 953 km from Sydney in Victoria. After driving through dry and desolate country in the comfort of your air conditioned van hire vehicle this town is an oasis lined with palms and eucalypts. The wine and fruit farms will provide excellent attractions to visit and explore. The following stop in Port Augusta on the tip of the Spencer Gulf in South Australia is 470km further in your one way van rental vehicle and the satellite navigation system should locate this easily. Attractions like Flinders Ranges and the Birdsville track should be included while in the area. Ceduna is 440km and its name is from the aboriginal word “chedoona” meaning resting place. Within the safe and reliable van hire vehicle with its comfortable space for three adults the next 523 k across Western Australia will take you to Euda with its spectacular dunes. The attractions offered by the old telegraph repeater and weather station should be enjoyed and seeing the sand dunes encroaching on the area is a sight not to be missed. Kalgoorlie the old mining town is 806km North West and became famous in the 1887 gold rush. The ghost towns in the area are worth visiting in the one way van rental vehicle selected for this trip. The last 612km will deliver you in Perth. The enjoyment you experienced from this van hire with its options made the trip through harsh environmental conditions a comfortable journey. 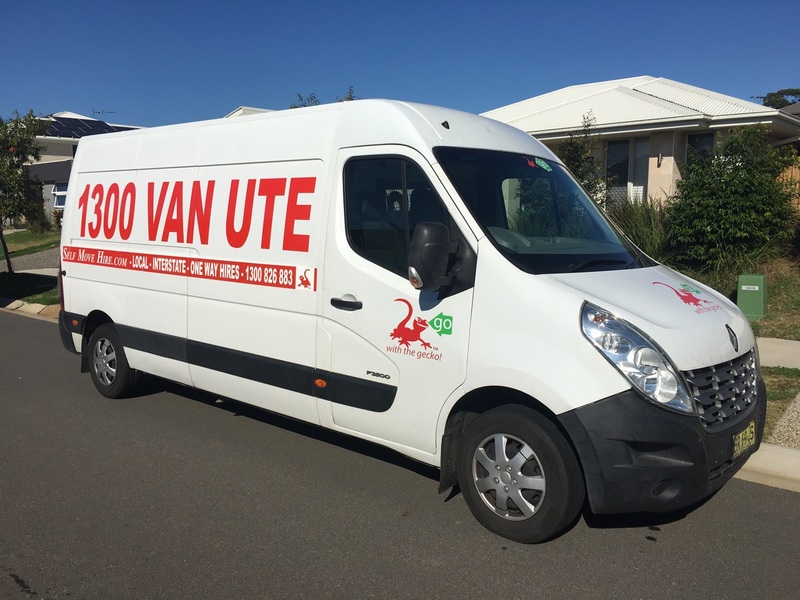 A weeklong trip covering 4000km using a quality late model van hire could create a lasting impression of the beautiful Australian countryside and attractions.